Fabulous pricing on quality mattresses. I was extremely happy with the service I received, very Professional and friendly . Lindee Was extremely knowledgeable of her products. She explained me in detail how some of the mattresses that I liked were made , which was very surprising to me, I actually learned a lot!, She was very informative. This store has a lot to choose from and the staff are really knowledgeable. Great pricing! And they found the perfect mattress for me in about 15 minutes, or so. Customer service was excellent! Very helpful, friendly, and professional. Lindee very kind and professional. Thanks alot! We love this place! It is now our second time purchasing from here, and we always leave with a smile on our face. Lindee, the owner, is always super helpful and knowledgeable. 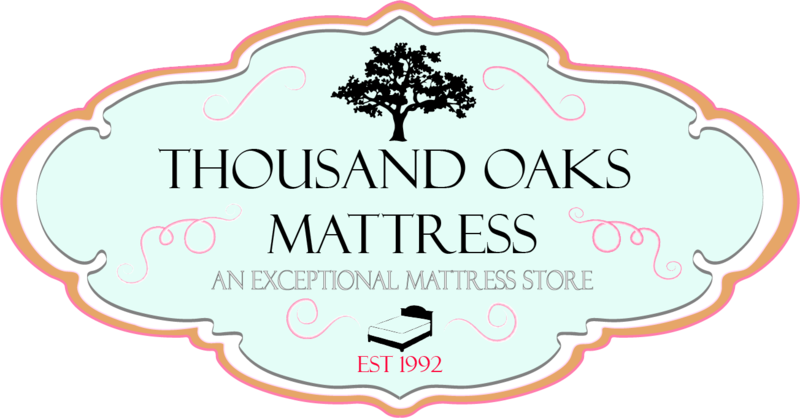 This is your go-to place for affordable mattresses!!! Amazing service, and even better mattresses! Lindee helped make my mattress buying experience a good one, she was sweet and welcoming from the beginning. She was super helpful, knowledgeable, and patient with me as i tried every bed out! I felt she really cared about what i was looking for and tried hard to fit me with the right mattress. I love my new bed and have had a lot less back pain and better nights sleep. I wish i had come in sooner! Thanks Lindee! Will recommend to everyone. Excellent beds and very helpful staff. Both of my young adult sons started to complain that their beds were miserably uncomfortable, despite only being a year old (yeah I bought those foam ones that come vacuum packed- waste of money). So I took them in and Lindee the Owner put her knowledge to work. My kids are completely different sizes and sleeping styles. She was able to accurately assess what support and firmness they needed while keeping the comfort there. They each ended up with the right mattress for them and months later they still report great sleep and comfort. My younger son even seems to be in a much improved disposition - happy Mom. Thank you Lindee for outfitting my boys and giving the the gift of quality sleep.